CRTT stands for 'Citizens for the Revitalization of Temple Terrace'. 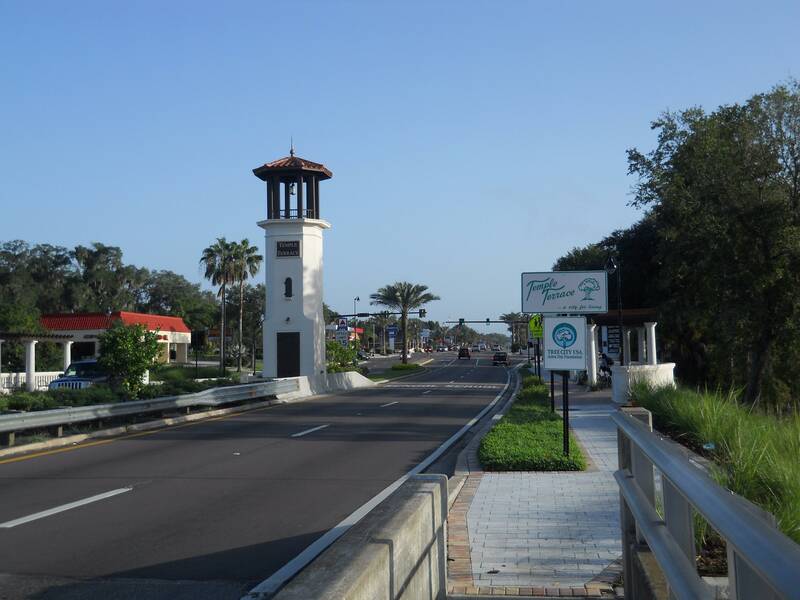 Founded in 2001, CRTT is a grassroots citizen's group dedicated to the Revitalization of Temple Terrace. Our immediate our goal is the creation of walkable, mixed-use, New Urbanist downtown that reflects the character and quality of residential areas.